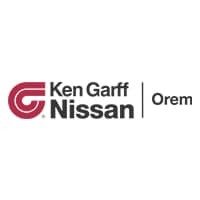 *Available to all qualified customers leasing through Nissan Financial Services through June 30, 2018. Monthly lease payment based on MSRP of $43,895 and destination charges less a suggested dealer contribution. Example VIN number 1N6AA1EJ5JN504943. No security deposit required. Excludes title, taxes, registration, license fees, insurance, dealer prep and additional options. Cash due at signing includes $3,010 capitalized cost reduction, $595 acquisition fee and first month’s lease payment of $394. Your payment will vary based on final negotiated price. At lease end, lessee responsible for disposition fee and excessive wear and use. See your dealer for details.